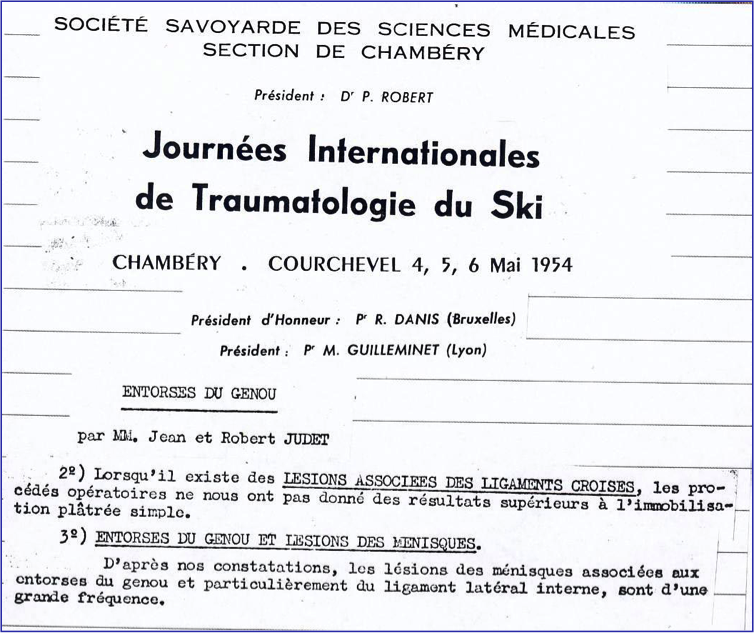 The 1st SITEMSH meeting took place in 1954 in Chambery-Courchevel in France. 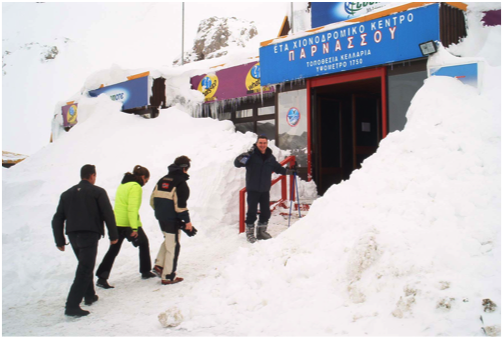 Ligaments lesions of the knee, both with tibia fractures, were the most frequent ski injuries. 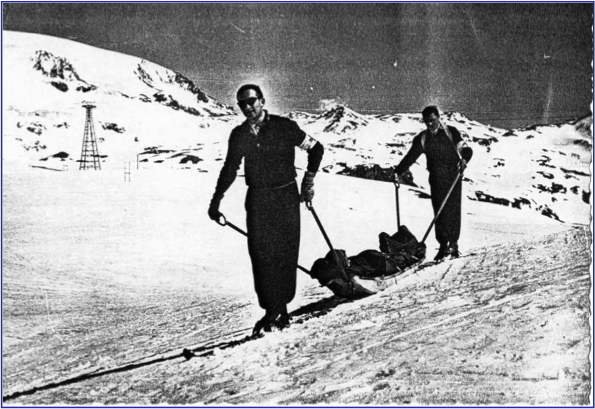 Knee surgery was not so efficient in these years, and the typical knee lesion meant no more ski activity and chronic invalidity. 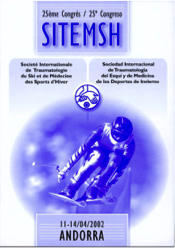 The history of SITEMSH goes parallel to the evolution of ski injuries. 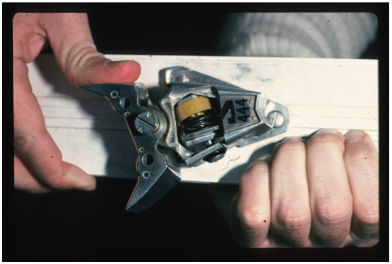 In the next 20 years, the evolution of equipment and especially the safety ski bindings brought a big improvement in tibia fractures prevention that resulted to an 80% decrease of this kind of injuries. 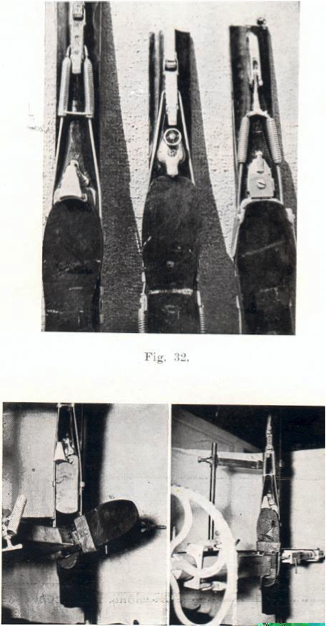 Furthermore the improvement in ski design, the lower release settings, the improved boot design and fitting, the better equipment maintenance, the increasing skier experience and the improved trail grooming, resulted to a 50% decline in all injuries. 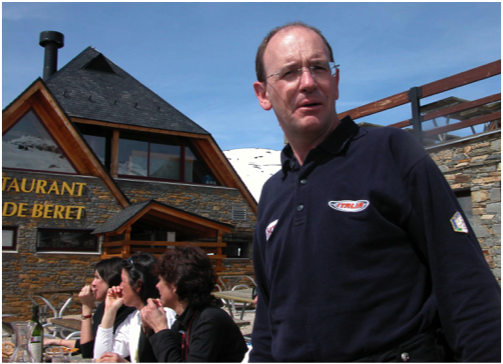 However the knee joint is still the most involved in ski injuries. 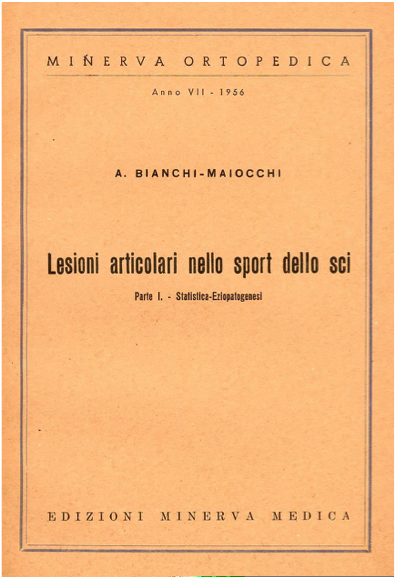 The severity of the lesions has not changed but fortunately knee arthroscopic surgery made a huge improvement in the same period. 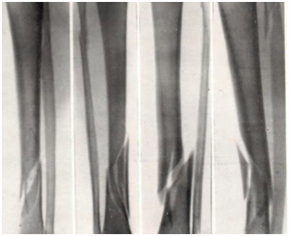 Lower leg fractures are firmly under 10%, but have not disappeared and unusual types of fractures have appeared in the last years. 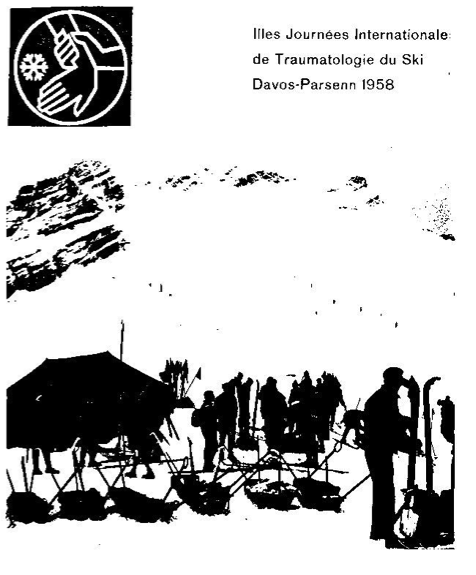 Upper limb, spine, abdominal and thoracic injuries are more common, due to the increase of snowboarding practice, collisions and average speed on slopes. 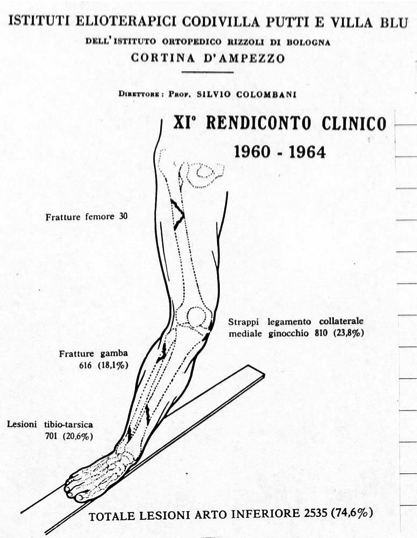 Knee injuries remain a serious unsolved problem difficult to accept after 50 years of incredible technologic improvement. 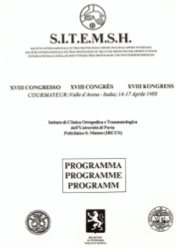 Probably today the best prevention comes from safety campaigns on media and press that were proved to be successful in many countries as Sweden, Spain and France. 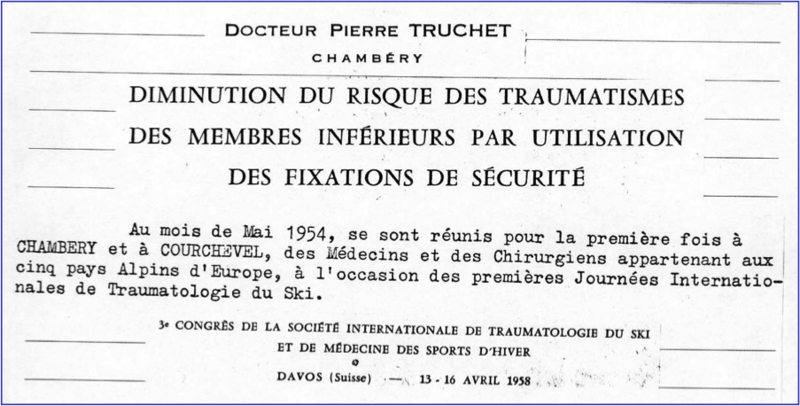 Particular studies on this problem must be the next goal of SITEMSH and ISSS (International Society for Skiing Safety), the only two Societies concerned with ski injuries prevention. 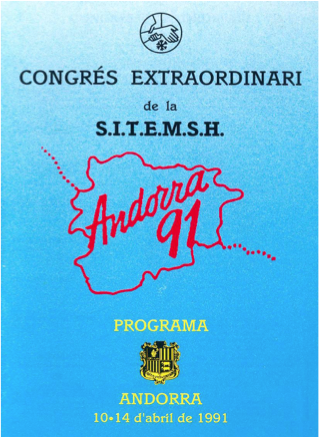 In 1990 SITEMSH board decides to accept ANDORRA as a new member of the Society and in 1991 an extraordinary edition of the Congress has been held in Pas de La Casa under the organisation of Dr Josep Escoda. 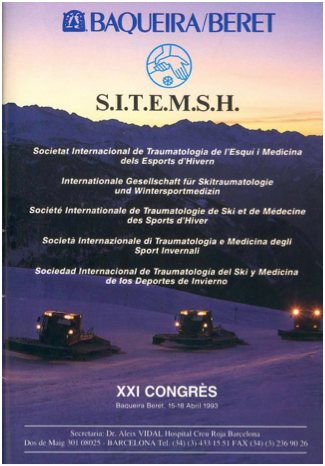 In 1993 Spain joins SITEMSH as a new member of the Society and the Congress has been held in the same year in Baqueira Beret on the Pyrenees Mountains. 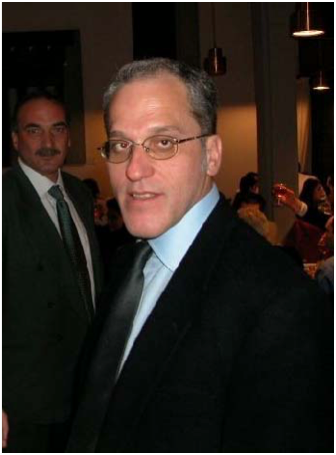 Dr Aleix Vidal is the new Secretary for Spain. 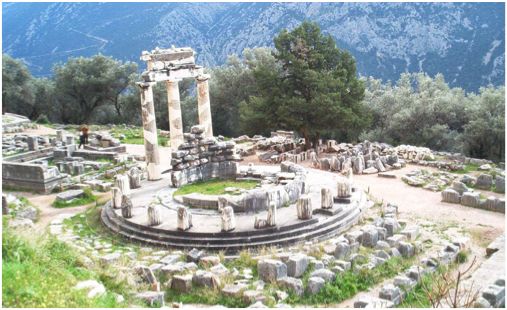 In 2008 Dr Athanasios Zacharopoulos , the new Secretary for Greece since 2006 organized the congress in Delphi, on Parnassos Mountain. 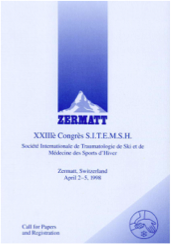 From then SITEMSH grew and became present in more and more countries Scotland, Hungary, Czech Rep, and Chile (2007), Argentina (2009), Kazakstan, USA (2010) Iran (2014) joined SITEMSH.